Relationship Mentoring is for Everyone! The Relationship Mentor facilitates the following Educational Courses on Relationship with Self, Relationship with Others, Leadership and the Creation of Safe Holding Worlds. 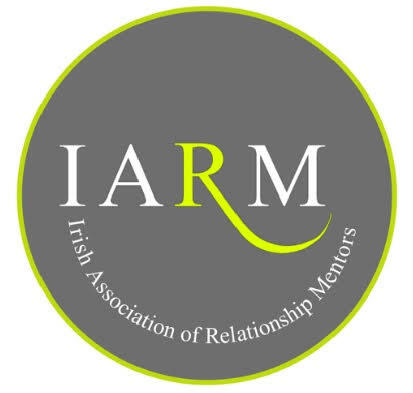 The Relationship Mentor will adapt all Courses to the needs of an individual or group, for example, facilitated as a four/eight or ten-week Course or a one to two-hour talk on a key topic and half day or full-day workshop on central course themes.